Home/News/Passionate by engineering? Electroalfa waits for you to join the summer internship program! Passionate by engineering? Electroalfa waits for you to join the summer internship program! Electroalfa organizes a new summer internship program dedicated to students, master undergraduates and graduates of technical and economic profiles. 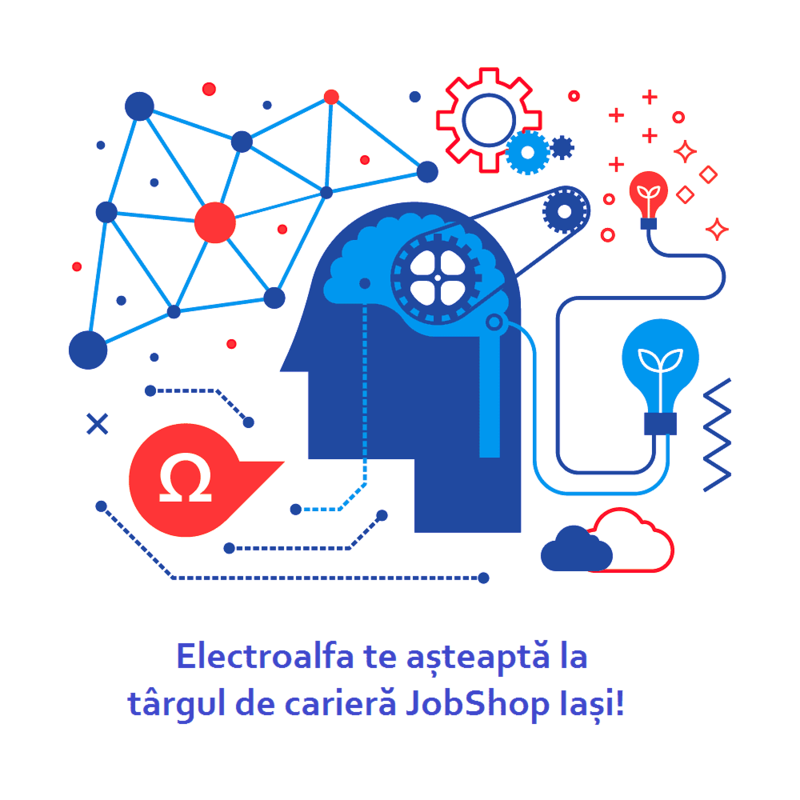 The young who would like to accumulate a practical experience in the field of electrical engineering, automatization, mechanical engineering or management-marketing are waited to apply for a position among the interns of Electroalfa. If you want to learn how electrical equipment or metallic constructions are designed or even would like to contribute to their construction, Electroalfa has prepares several challenges it’s worth getting yourself involved in. The desire to learn, enthusiasm, proactive attitude, team spirit and passion for engineering can help you become the ideal candidate.